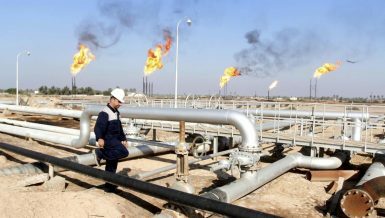 The Ministry of Petroleum and Mineral Resources started implementing a number of projects in the fields of oil and gas refining and petrochemicals, in order to increase the production capacity and meet the needs of the local market. 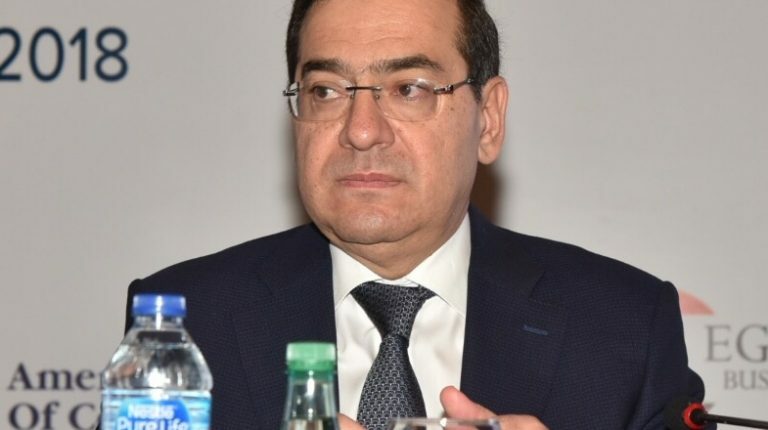 The Minister of Petroleum and Mineral Resources, Tarek El-Molla, said that the construction of four new industrial petrochemical projects were launched with investments of $1.5bn. He added that the projects include a plant for the production of methanol derivatives in Damietta’s port with investments of about $60m. 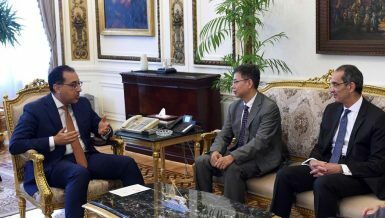 El-Molla said that the project is a new link for the Egyptian petrochemical industry and serves the industries of fertilisers, ready-made concrete, and adhesives. 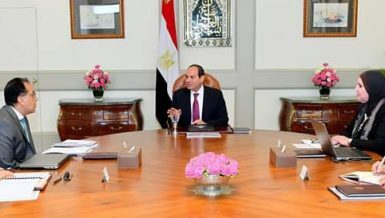 Furthermore, he pointed out that the implementation of the project of industrial rubber production (polybutadiene) began, at the Egyptian Ethylene and Derivatives Company’s complex in Alexandria, with investments of about $105m. The final product of the project will be introduced in about 13 industries, including the tyres and construction industries. In addition, the ministry started working in expanding the Sidi Kerir Petrochemicals Company in Alexandria, which includes two new factories for the production of propylene and polypropylene, with investments of about $1.2bn. 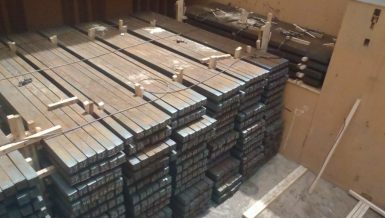 Moreover, he declared the start of the project of medium-density fibreboard (MDF), which will be held in Kafr El-Sheikh, with the establishment of the new maritime export dock for the MOBCO company in Damietta’s port, which is worth $180m to serve the export of urea and ammonia. 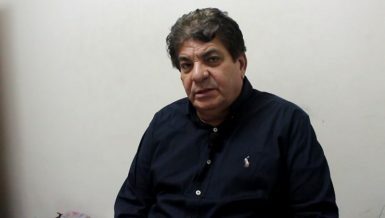 In a related context, El-Molla said that the target is to increase the gas production from Atoll’s field in the area of north Damietta, to about 400m cubic feet per day (cfpd) by next October. Work is currently underway to increase the production rates from the Atoll gas field to 400m cfpd through the development of a fourth well, compared to the current 350m feet, the minister added. 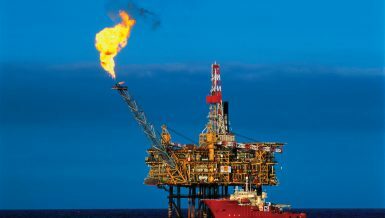 In addition, El-Molla explained that the field was operated at the end of 2017, at a production rate of 350m cubic feet of gas and 9,000 barrels of condensates per day. 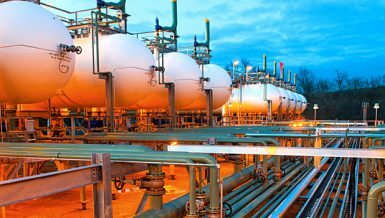 The current total natural gas production reached more than 6.6bn cfpd, and is expected to reach 6.50bn cfpd by the end of 2018. 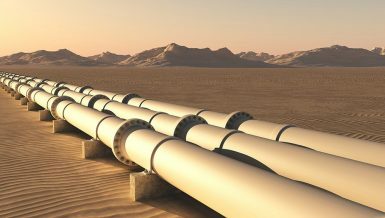 The ministry of petroleum aims to complete the second phase of the project of storing and trading petroleum products at the Arab Petroleum Pipelines Company’s (SUMED) facility by March. 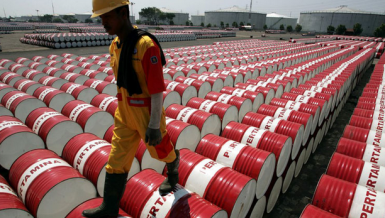 Furthermore, El-Molla stated that this project aims to establish three tanks for the storage of crude oil with a total capacity of 105,000 cubic meters in the port of Ain Sukhna. The first stage of the project of constructing a new seaport was completed with SUMED’s facilities, which included the implementation and operation of the liquefied natural gas terminal, as well as the operation of the gas storage terminal in January 2018. These projects contribute to the storage of fuel shipments imported from abroad to meet the needs of the growing domestic market.